The Lattice Cabinet Knob in Brushed Nickel (309-BRN) is part of the Atlas Homewares Lattice Collecti.. 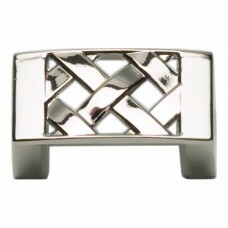 The Lattice Cabinet Knob in Polished Nickel (309-PN) is part of the Atlas Homewares Lattice Collecti.. The Lattice Cabinet Knob in Venetian Bronze (309-VB) is part of the Atlas Homewares Lattice Collecti.. The Lattice Drawer Pull in Brushed Nickel (310-BRN) is part of the Atlas Homewares Lattice Collectio.. 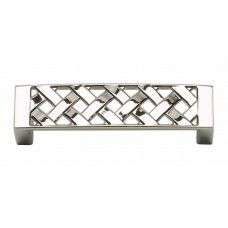 The Lattice Drawer Pull in Polished Nickel (310-PN) is part of the Atlas Homewares Lattice Collectio.. The Lattice Drawer Pull in Venetian Bronze (310-VB) is part of the Atlas Homewares Lattice Collectio.. 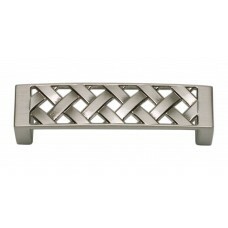 The Lattice Drawer Pull in Brushed Nickel (311-BRN) is part of the Atlas Homewares Lattice Collectio.. 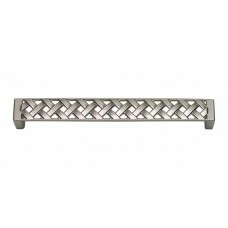 The Lattice Drawer Pull in Polished Nickel (311-PN) is part of the Atlas Homewares Lattice Collectio.. 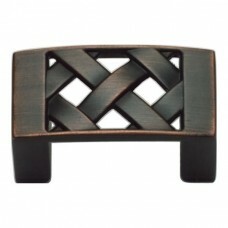 The Lattice Drawer Pull in Venetian Bronze (311-VB) is part of the Atlas Homewares Lattice Collectio.. 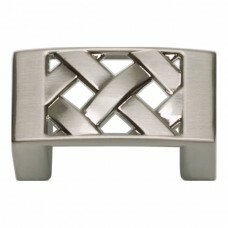 The Lattice Drawer Pull in Brushed Nickel (312-BRN) is part of the Atlas Homewares Lattice Collectio.. The Lattice Drawer Pull in Polished Nickel (312-PN) is part of the Atlas Homewares Lattice Collectio.. The Lattice Drawer Pull in Venetian Bronze (312-VB) is part of the Atlas Homewares Lattice Collectio..